You’ve recently purchased a hot tub, it is fully set up, and now it is ready to be enjoyed. All that’s left is for you to sink into the warm, soothing waters and enjoy a relaxing evening soak. While there is nothing better than those initial evenings of owning a hot tub, be sure you know exactly how to best take care of your newly acquired hot tub and avoid any activities that could lead to issues. Here at Colorado Spas, we provide an array of choices when it comes to hot tubs in Northern Colorado. We can help you pick the ideal outdoor hot tub for your needs. 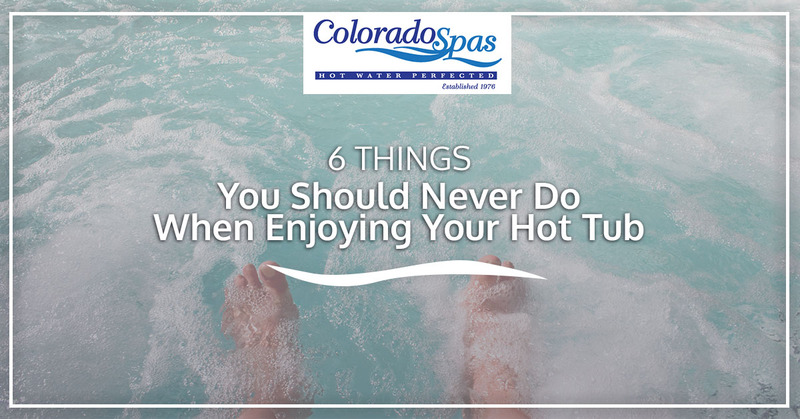 Talk to us today about the hot tubs we have for sale and check out these six things you should never do when enjoying your new purchase. While you might be tempted to bring your glass of wine or bottle of beer to the hot tub with you, never bring glass near your hot tub. If you were to drop your glass or knock it over, you could be facing a clean-up nightmare. Glass can easily get caught up in the swirling water and cause a serious safety concern. If glass is broken around your hot tub and there is any possibility that glass entered the hot tub, you need to leave immediately and thoroughly clean the spa. 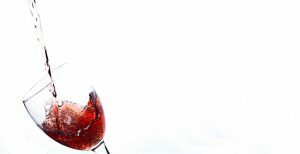 Not only is it a bad idea to bring glass near your hot tub, most of the time the glass you are bringing is a holder for an alcoholic beverage of some kind. While it sounds ideal to soak and sip your favorite adult beverage, it is actually not recommended to drink while soaking. Save the cocktail hour for after your relaxing soak. What can soothe your sore muscles more than a nice, toasty hot tub soak? While you want to enjoy a fair amount of heat when lounging in a hot tub, be careful that you don’t overdo it. Always monitor the heat in your hot tub and make sure it is not exceeding the recommended limits, around 100 degrees to 102 degrees Fahrenheit. You should also take a break and get out of your hot tub. The hotter the water, the less time you should spend soaking. Ideally, take a break and get out of your hot tub every 15 to 30 minutes. Take some time to cool off before re-entering. Soaking a sore muscle or a tired back is a great use of your hot tub. However, any open wounds or cuts should not be exposed to the hot tub’s water. Avoid using a hot tub until your wounds are completely healed over. 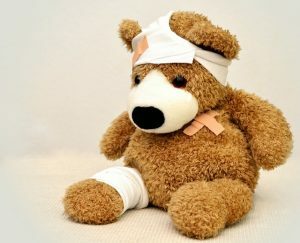 A simple bandage will not be enough to protect your wound while you soak and the hot water can actually remove bandages while you soak. Soaking with open wounds puts you at risk of developing infections. Use your hot tub for sore muscles, not sore cuts. Even your children will enjoy a quick soak in the hot tub. However, be sure you are always around to supervise any children who use the hot tub. While a hot tub might seem small enough to safely leave a child alone in, it is just as dangerous as leaving a young child in a pool alone or any other body of water. Make sure every kid in your home or who visits your home understands that the hot tub can only be used under adult supervision. If you are worried about curious children getting in without your knowledge, keep the hot tub cover on and locked unless you are around. It might sound fun to play a game of chicken in your hot tub, but it is never wise to roughhouse in this small space. A hot tub can be very slick and it is easy to slip and fall when playing around. This can lead to cracking your head on the side of the spa or falling out of the tub onto the ground. Save the roughhousing for a different time and enjoy your hot tub in a leisurely manner. Make sure youngsters also follow this rule of hot tubbing. Here in Northern Colorado, summertime brings some beautiful storms. While you might find it relaxing to watch a thunderstorm while soaking in the warm waters, it is never wise to be in any body of water during a thunderstorm and that includes your hot tub. If you can see or hear lightning, you need to exit the water and save your soak for after the storm. While thunderstorms might pose a risk to hot tub users, that doesn’t have to stop you from enjoying any storms. Wait for a beautiful winter snow storm and enjoy the warmth of your hot tub’s water as you watch the snow fall. One of the reasons hot tubs are so popular in Northern Colorado is due to our climate. With so many cold days and nights ahead, a hot tub makes the perfect solution to fight the chill. If you haven’t yet purchased your hot tub, we invite you to come see what hot tubs we have for sale. We provide a vast array of spas, jacuzzis, and hot tub styles. We have something for everyone. From a small hot tub that is cozy and ideal for a couple to our larger options which are excellent for entertaining, we have something to meet the needs of anyone. Talk to us today about the hot tub of your dreams and we can work with you to pick out the right spa for your needs. Worried about the cost? Speak to us about our financing options and enjoy hot water perfected.